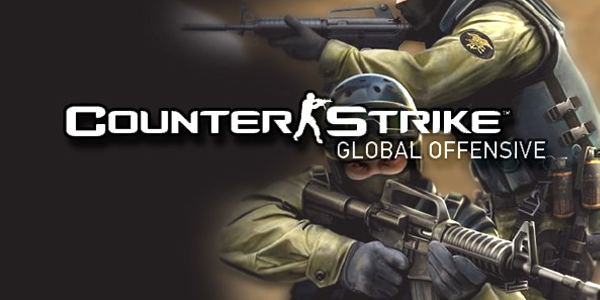 In celebration of the Electronics Sports World Cup happening this weekend, Counterstrike: Global Offensive, the sequel to one of the most popular multiplayer games of all time, is going free to play this weekend. The game will be available for anyone to play from October 31 at 10am to November 4 at 1pm PST. Valve also teased that they might put the game on sale following the free weekend. Counterstrike: Global Offensive is usually $14.99 and is available on both Mac and PC.